Executive Chairman, Dubai Multi Commodities Centre (DMCC), Mr. Ahmed Bin Sulayem said that there is a need for more active commercial interaction between Jaipur and Dubai. 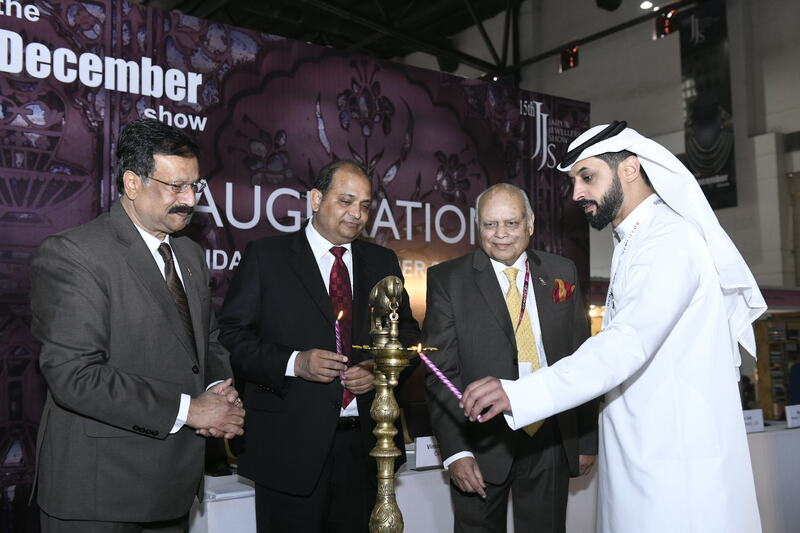 He was speaking at the inaugural ceremony of the 15thedition of the Jaipur Jewellery Show (JJS) also known as the ‘The December Show’ which began at JECC in Sitapura. JJS kicked off today with enthusiasm amongst the gems and jewellery fraternity and witnessed more than 7500 people visiting the venue. Mr. Sulayem further expressed his desire to work hand in hand with the gems and jewellery fraternity from various parts of India to understand the market, its challenges and the strategies currently adopted by Jaipur’s gem fraternity. He also wished to visit city again and work towards crystallising fruitful business relations between Jaipur and Dubai. He was astonished after seeing the ‘Kundan Meena’ jewellery at the show. The Guest of Honour on the occasion, Chairman of Gems and Jewellery Export Promotion Council (GJEPC), Mr. Pramod Agarwal said that the JJS plays a very important role in promoting coloured gemstones, handcrafted jewellery and Kundan Meena jewellery by building their respective values in the gem and jewellery industry. The industry has witnessed a growth of USD 41 billion and targets to grow to strength of USD 71 billion in the coming years. The industry current employs around 2 million people. Mr. Agarwal further announced that the Council has been successful in getting a sanction of Rs. 5.5 crores for a gem testing laboratory in Jaipur. This will be the largest gems and jewellery laboratory in the country with state-of-the-art facilities. Chairman of JJS, Mr. Vimal Chand Surana said that the show has been growing since its inception in 2003. He wished the exhibitors all success in generating good business during JJS. He further said that it was a matter of pride that the show has been getting repeat visitors year after year. Talking elaborately about ‘The December Show’, Secretary of JJS, Mr. Rajiv Jain said that JJS is much more than just gems and jewellery. 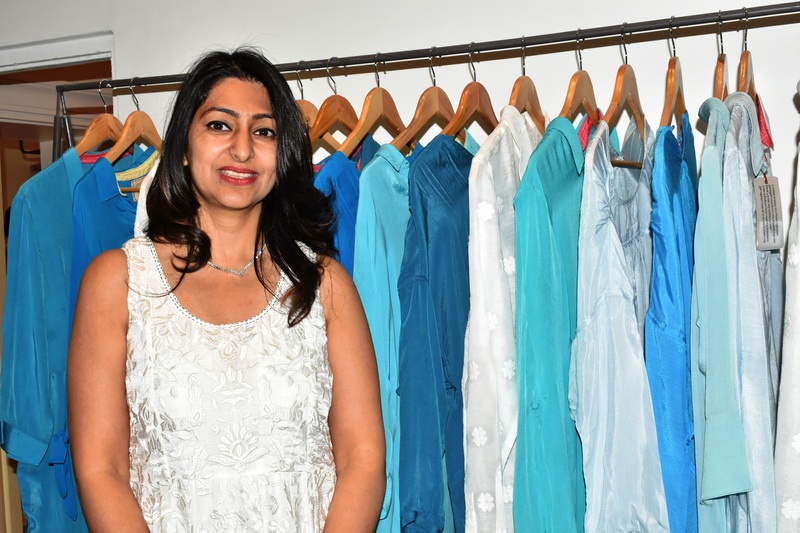 This time around the show has 480 stalls for jewellery, 212 in gems, 30 in costume jewellery and artefacts, 63 in allied machinery and 36 stalls in Jaipur Jewellery Design Festival (JJDF). This year the visitors will find the show very attractive and fascinating. The inaugural ceremony was moderated by Media In-charge of JJS, Mr. Ajay Kala. The show was inaugurated by lighting the lamp and cutting of the ribbon by the Chief Guest, Guest of Honour and other dignitaries. Also, on the occasion the JJS Show Guide was released which is a significant document containing details of JJS participants. The JJDF Book entitled – ‘A Jeweller’s Palette’ authored by Ms. Preeta Agarwal was also released by the JJS & JJDF Organizing committee. 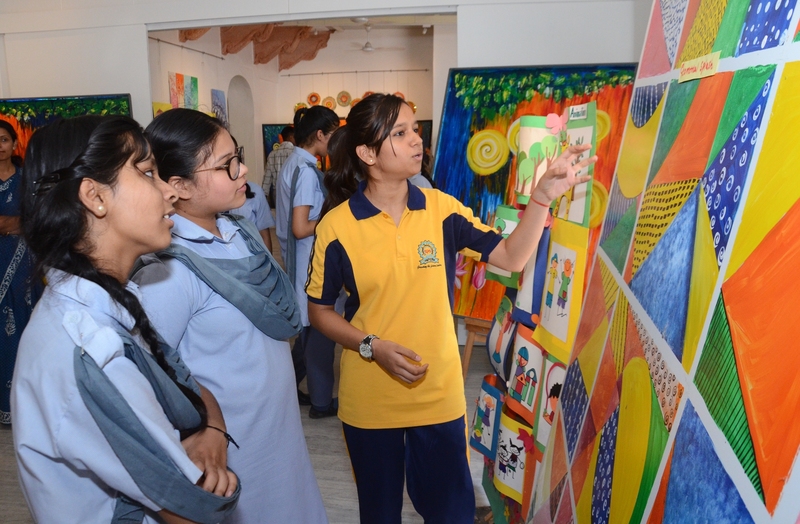 The programme concluded with the Chief Guest, Guest of Honour and other dignitaries talking a walk around of the entire show.